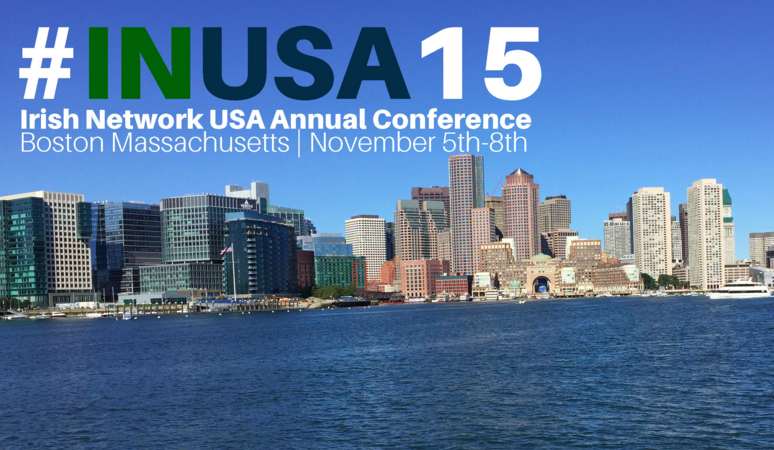 Publitics principal, Matt Krayton will serve on the Global Irish Digital Connections panel at the Irish Network USA 2015 National Conference. The panel will explore how technology is breaking down barriers and is providing opportunities for the Global Irish community to connect with the economy culture of Ireland on a national and global scale. Also serving on the panel are Ashlinn Marron of Yahoo and Caitriona Perry of RTE.